Peyton Kennedy stars as Gitty. 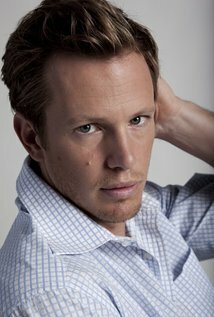 Kip Pardue stars as Abe Jager. Zuleikha Robinson stars as Vera. 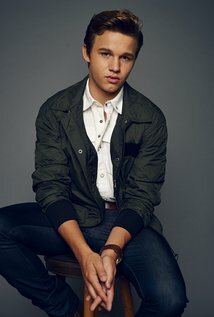 Gavin MacIntosh stars as Martin. 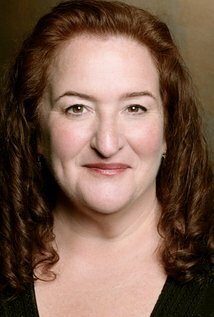 Rusty Schwimmer stars as Ethel. Marci Miller stars as Sarah. 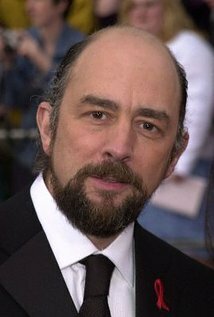 Richard Schiff stars as Jonathan.